Within easy reach from Johannesburg on the N1, Warmbaths, A Forever Resort is situated in an African Bushveld atmosphere and will provide you with a unique and unforgettable Holiday Experience. Families don't have the same needs and expectations when it comes to planning a Holiday, and that is the main reason why Warmbaths, A Forever Resort is the ideal Holiday Destination. The Hydro at Warmbaths offers a variety of Treatments and Products and you are sure to feel revitalized and rejuvenated. Whether you have a Full Body Massage or simply lounging around in the Hot Mineral pools, our Specialist Therapists will take care of your every need in the beautiful and tranquil surroundings. Warmbaths is well-known for its superb Conference facilities, whether arranging a small intimate "Bosberaad" or Conference, you don't have to look any further. 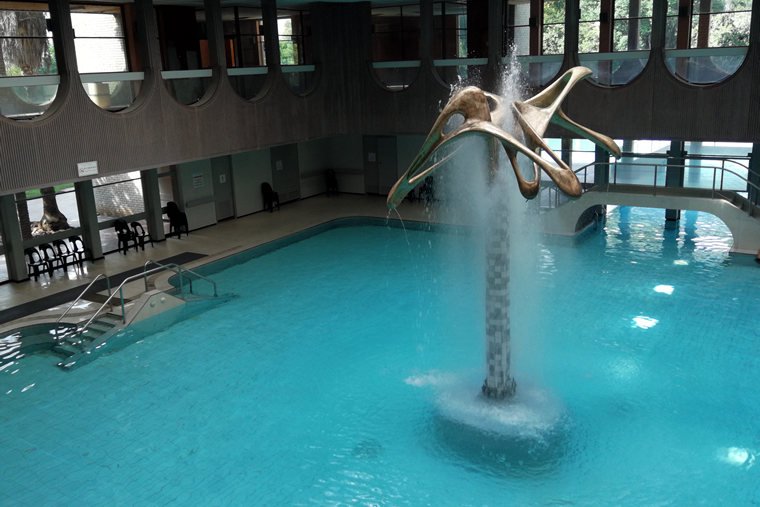 The Resort offers a wide range of Conference facilities catering for delegates from 10 to 600. All Conference rooms are equipped with Conference equipment. 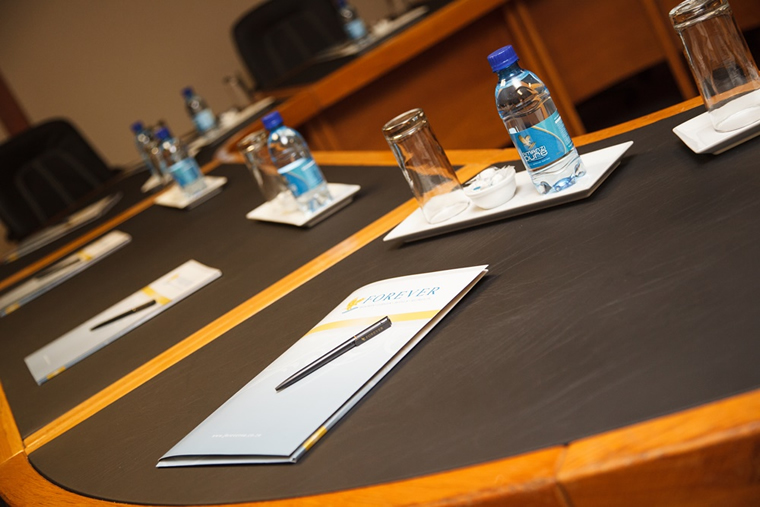 Conferences are tailor made according to your needs ensuring the best service and standards at all times. In the Ramoswe Game Reserve within the Propertie's boundaries you will find the Lapa Lodge. This Tented Lodge offers all the comforts from home. Sleeping a minimum of 20 up to a maximum of 80 People in 40 Canvas Tents. 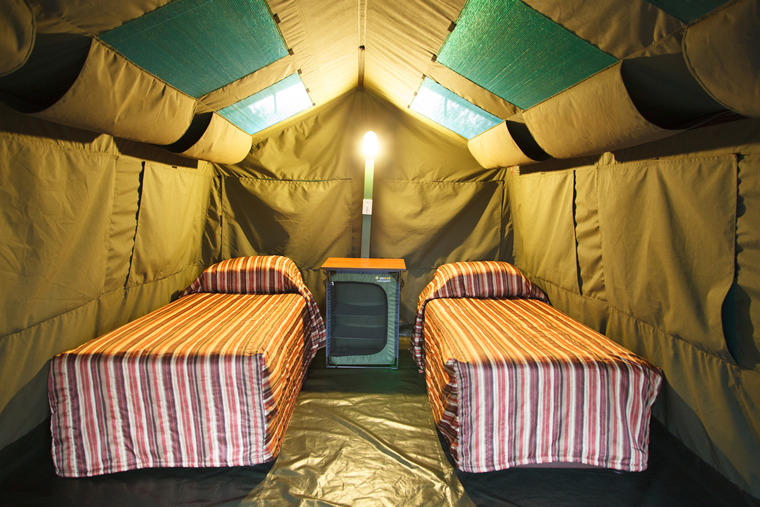 Each Tent has two single beds with pristine shared ablution facilities conveniently located nearby. The Lodge offers a fully equipped Kitchen for a comfortable stay. 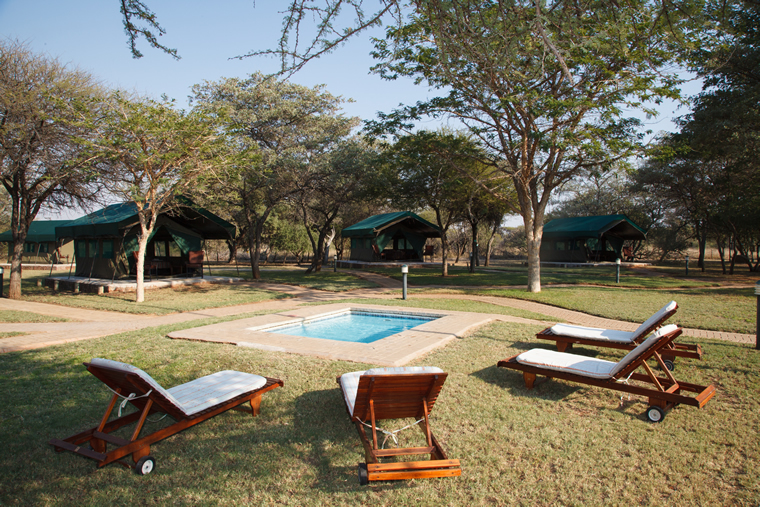 Ramoswe Lodge is situated in the Ramoswe Game Reserve and accommodates a minimum of 10 up to a maximum of 20 people. Nine large Canvas Tents with pristine ablution facilities is conveniently located nearby. The Lodge also has a Chalet with an en-suite bathroom. Ramoswe Lodge is equipped with a private Splash pool, fully equipped Kitchen and Boma. Transfer to and from the Resort will be provided as no private vehicles are allowed inside the Reserve.